Join us for a WORLD FIRST! Never before has such a selection of vessels been on display at any boat show. Featuring THREE new Fleming Yachts and the spectacular new Beneteau Oceanis Yacht 62! It's boat show time again, and we are proud to offer this astonishing selection of outstanding yachts ready for your viewing pleasure. 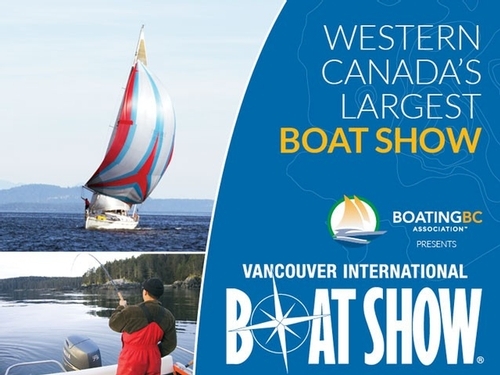 Come visit this incredible Yacht display and heated hospitality tent at the end of "H" dock at the Granville Island boat show venue!